Depends on who's drawing her. I've been using Tencent Art for a while. I'm predicting it to be a tanky dps, that's the vibe I get anyway. 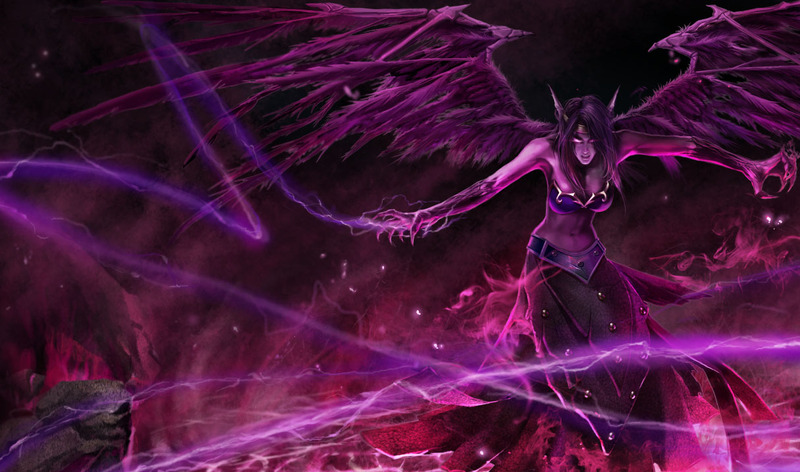 And I wish they'd convert Morgana's splash to the Tencent art, it's so much better than the art we have now. Iunno, I kinda like Morgana's current splash, much better than the first one...gives her a sinister air, rather than the stoic one her first one had. As for Nautilus, tanky dps all the way, maybe with an anchor tether or gap closer. Well Iron Solari Leona the skin that has been teased on forums by riotposters since the item was added, and is now out despite no announcement on the site for it, I brought already and it looks great ingame . IronStylus the art creator of the skin and item design has a parrot icon on the forums and likes them it seems, and the random emoticon is one they use a good bit. The parrots everywhere make perfect sense to me (the Iron Solari was IronStylus' faction in the great forum wars), but the unimpressed eyes... Oh god I laughed. Apparently his gap closer works both ways, I assume this means it must have a pretty long range...but he is also described as slow, and a 300 MS tough DPS isn't catching any ranged champs anytime soon...Interesting shield, gets stronger the more HP you have, atmog's will work well on this one too! That ulti's got AoE knock-up and stun, works well with his...uh, root passive?I wish Riot would stop giving champions disabling passives, it gives too much of an edge to gap closers against champions without an escape move. Can you imagine this guy+Sejuani+Skarner poking you to death? And finally Shen buff ! Definitely getting that Leona skin. New champ seems to have a nice kit up his sleeve, at least on paper. Immobilize on hit, aoe slow, self shield, gap closer skillshot, aoe knockup/stun. Also note that all the utility spells seem to have a damage component (I assume the gap closer does even though it's not mentioned). I think his Q latches on walls too, with a lower cd...this one will just love flash. Can't say I like the new hero. All of his abilities sound SO good... until you realize that they're on a hellishly long cooldown. 10s (E) up to 28s (W) for the CD on his abilities? LOL, so disappointed. Guess I'll play Shen instead. For jungling, Rammus is sad face at dbc nerf, but then again dbc was borderline OP. On the otherhand, WW seems more viable in jungle... less sustain (not like he needed THAT much sustain) but more single target damage is good, since its his clear times, not hp, was his problem in jungle. About Nautilus, his shield lasts TEN seconds. Maybe back in the day it wasn't all that much, when even Morgana's black shield lasted 8s, but it's a pretty long duration now. Shield strength is low, but it would be OP if it scaled on total health, considering he gains 150 free dps. From the looks of it, he's a tank; average damage, decent CC, good reason to focus him, has a nice gap closer. On the flip side, slow as death, magic damage, will be needing that CDR to be viable but will also be needing a void staff to keep some damage in, since his only source of consistent damage is a frail shield. Anyways, I got too much IP so I'll take him and let you know what he feels like, at least in that role. Shen's vorpal heal will finally make him decent again...first it was AP-based, then set - couldn't really do much with it after a few levels, and now it's even caster-friendly. Kinda liking his other changes too, Shadow dash has always felt lacking, only 50 energy regardless of how many champs you got. Soraka got nerfed hard, goodbye lane baby sitter. With her heal now having an impossible cooldown and the cost of an ultimate, she will be needing that mana...I also see GP getting nerfed little by little back to his former glory, minus the minion kill ofc. Why did WW get a buff on his passive and more AS, he's already a good jungler, given his risk. Making him faster will leave the others at a disadvantage, especially the new junglers, who are pretty slow. Oh, trust me, she will still be fine. I'm using her for awhile now, and I'm pretty sure it doesn't affect her much. Need to conserve her skill spamming ability a little bit more, and that it. I don't max her heal first anyway, since maxing Q actually helps you control your lane better. Although I said that, I hope she won't get another nerf, since anymore and it will break her. And people don't know how good is her heal, honestly. That 125 armor is godsend. Good buff for Shen. Look like I could finally see some Shen's action now. 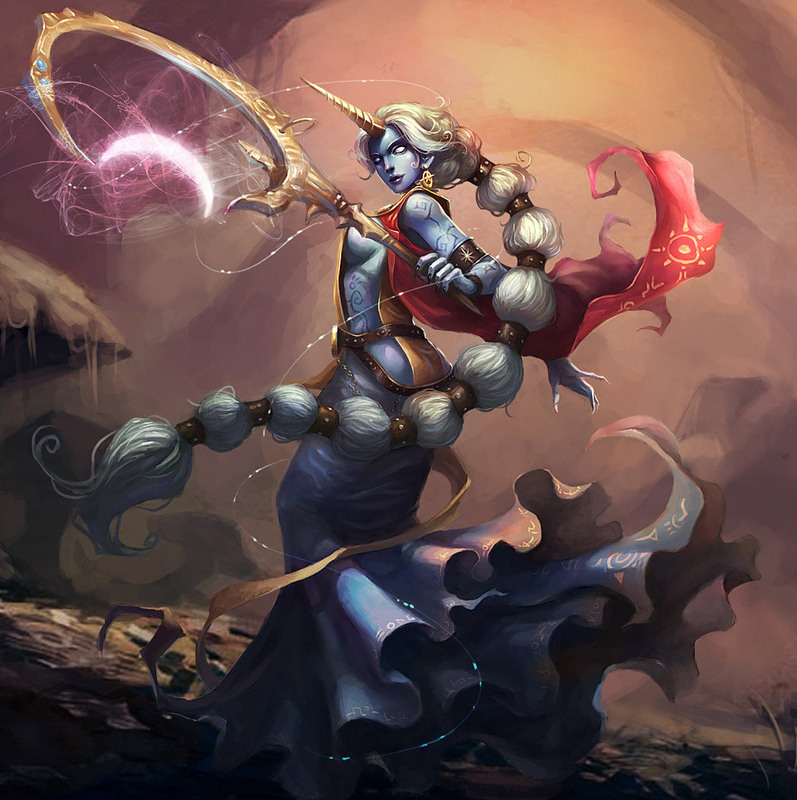 Can't really speak about Soraka although I don't think it will hurt her too much. Sona nerfs are ok, she was by far the strongest support in the game. But the changes I like the most are the mana cost reductions to Headbutt and Pulverize. I am fine with Sona's aura nerfs, but the nerf to power chord's early game pisses me off and seems really unnecessary on top of aura nerfs . Those are adjustments, not nerfs. IMO they will help Sona players be more supportive and deter the aggressive use of power chord and early Q maxing to turn her into a fake carry. EDIT: My input on Nautilus - makes a terrible jungler, slow and too dependent on ganking, as with all jungling tanks. His early game is very weak, simply because he has no damage and you shouldn't walk up or try to riptide people while running the risk of dying at their hands seconds later. His Q-grabbing is amazing, pulls insane escapes and great pick ups with flash, but Nautilus' frame is so big that he doesn't cover the entire distance when cross-dredging. His late-game is more than decent, can hold off 3 carries for about 10 seconds on his own, his W gets strong enough to mitigate 100% of dragon damage or requiem - but it should be maxed last or second, as his main damage comes from riptide, eventually. OP ulti, it's a homing knock-up! + more HP and AP from Rylai (plus better CC) and RoA, as well as some much needed mana. + a chance to farm like a normal champion and get his build going in time for the TF. + kills. I missed about 6 kills in my tank game, and I was assisting Lee Sin, a very good ganker. On a final note, riptide is slow to execute, it won't hit unless you're basically touching the enemy, which is what makes him so easy to ignore. The cooldowns aren't as bad as they initially seem, getting Rylai's would be more important than Shurelia's. Builds I tried: merc treads, Randuin's, Shurelia's, Aegis, Abyssal Scepter, Sunfire cape (tank) // RoA, lucidity boots, Rylai's, sheen, Void staff, GA. Both worked well but I had a hard time starting out as a tank. Last edited by Kafriel; 2012-02-15 at 01:47. Anyway, thinking of using a different type of champion, I bought Nasus the other day. He's quite a tank and even though I keep killing enemies with his Q for the permanent +3 I just can't seem to do that much damage to other enemy champions. Any recommendations on a build focused on damage for him? Trinity. Then just build tanky. Last Whisper if you really need it. It's funny how everyone thinks they've mastered Ahri How come she doesn't have a judgement yet?